If you are living or visiting the continent of North America and you love to toke, then here are a few great destinations that are not only great tourism spots but also cannabis friendly! So go ahead and explore these marijuana destinations and experience a great pot smoking vacation! In North America, Canada and the USA have the best weed tourism spots. The top 5 must visit spots if you love to get stoned. This is a state in the United States of America that is the most popular weed spot after Amsterdam. There are a lot of weed friendly lodges, hotel and cafés in Colorado. You’ll also find a number of tour packages to Colorado and Denver which you can customize as per your choice at affordable prices and enjoy. Not only will you get to stay in some amazing hotels, which are pot tolerant, but also get to do some fun weedy activities like cannabis tasting sessions and also order in for some Bud ‘n’ Breakfast too. There are a lot of sightseeing options available! Do check out the Mountain Vista Bud and Breakfast hotel that is just an hour’s drive from Denver which provides Colorado’s two best attraction together i.e. legal marijuana and amazing ski arenas. There is also the Adagio bed and breakfast lounge in Denver that serves some of the best Bud and Breakfast which you can enjoy in the botanical gardens or lush cannabis gardens. You can also book some amazing rooms at reasonable prices at the downtown Denver condos which is located on the Race Street. This place is the best vacation spot as it provides the ultimate experience for the cannatourists. This hotel provides some goodies like weed hampers that are baskets of weed, edibles, vaporizers, bon and dab too. This is the best pot friendly experience one can ask for. There is also the Avenue Hotel B ‘n’ B located on the Manitou Avenue, which provides a comfortable smoking zone outside. Don’t forget the Shangri-la inn at the Gias Farm and Gardens situated on the W Country Road. This hotel is also famous for their Bed and Breakfast specials and is a nice place for weed lovers to stay. This hotel allows smoking pot outside where as vaporizing is allowed indoors too. So if you are planning to visit Colorado, be sure to keep these pot friendly hotels in mind! 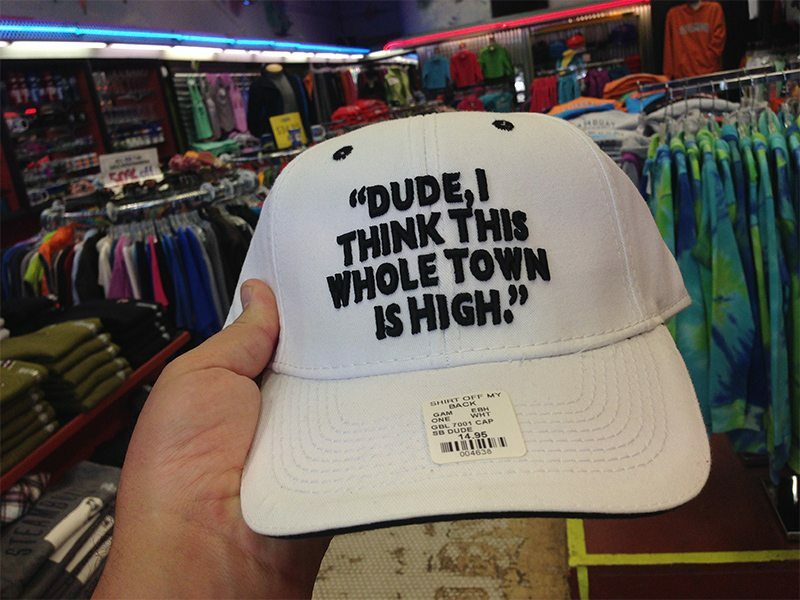 Local laws– Just because the possession of marijuana is legal. It doesn’t mean you can carry it anywhere and everywhere. Weed is strictly prohibited in national parks, national forests, monuments or any federal institutions such as courts etc. Be sure that you do not carry any weed when you are on federal land, if caught you will be sentenced in jail for a mandatory period of 15 days along with $1000 fine or even a year or two in jail depending on the laws broken. Portland in Oregon is also very popular for its first ever cannabis café. Also, you can find a lot of pot friendly inns for Bud ‘n’ Breakfast at reasonable rates too. Some of the great hotels to consider for your cannabis tours are Mackenzie orchards which provide beautiful Bud ‘n’ Breakfast inns and with rents as low as $25 per night with some awesome features like orchard tours and art galleries. 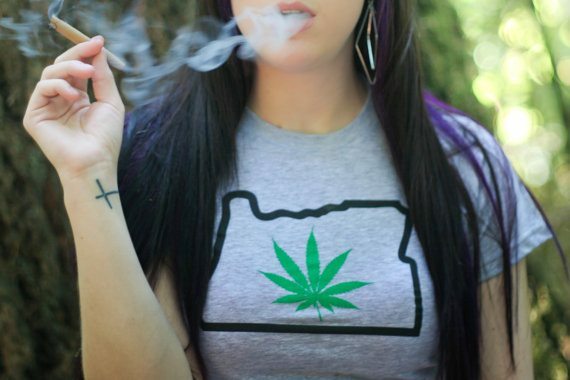 You can also find a lot of medical marijuana dispensaries in Oregon since its legalization. Local laws– Intentional cultivation of marijuana or even trade of marijuana by 2 adults in the vicinity of school grounds or 1000 meters around the schools is strictly prohibited and also punishable in the name of law. They will have to pay a fine of $500 to $1000 if caught. Seattle in Washington- What can I say about Seattle? Well, this place is one of the best cannabis touring spots. It hosts a Seattle hemp fest rally for which over 1, 00,000 people attend every year. This is the largest hemp fest in the entire world and is an extremely popular event for hemp lovers. There are some amazing pot friendly hotels and Bud ‘n’ Breakfast in Seattle where you can spend your vacation. Do check out the Bacon Mansion hotel for an amazing pocket friendly place to stay which also serves weed edibles. If you are looking for hotels with large gaming zones, pools and mini bars, then the Warwick hotel is a great option for you. Though smoking pot is prohibited within the hotel premises you can still consume the weed edibles. You can also check out the Admiral Penthouse which has some great attractions like art galleries, pot friendly patios, free Wi-Fi, organic coffee shops as well as some bar and lounges too. There is also the Bed, Baked and Beyond, which is a Victorian looking hotel which serves continental breakfast with seasonal fruit plates along with some weed edibles. You can also attend some workshops like the Toke ‘n’ Brush located in West Seattle for a nice cannabis friendly art session. Local laws– The government has legalized the production and use of medical marijuana, but there are strict laws against its use as a recreational drug. It is an offense to use pot on federal lands and is punishable. Vancouver in Canada- This is one of the best places in the world to visit if you are a cannabis lover. The streets are filled with so called “coffee shops” dealing with marijuana. You can almost buy pot and consume it in most of the places without putting much effort to find it. One visit to the pot block on Hastings Street and you have found your weed heaven. Local laws– Though it’s allowed in limited quantities for personal consumption, it is illegal to travel and also transport it across the state, if caught, you can get fined heavily or also be given a ticket too. Toronto- This state is also pot friendly and you can find a lot of cafes and little coffee shops on the streets that are weed friendly. You can also find a number of pot seed retail stores. With the hippy marijuana cultures and fast growing weed lounge bars and pot friendly cafes, Toronto is gaining popularity as one of the must visit places for tokers. Local laws– Almost the same laws as Vancouver holds good here too. Smoking pot in public and trade of marijuana is strictly prohibited and also possessing and consumption on federal land is intolerated by law. Apart from these places, Oakland in California, Texas, Jamaica and Arizona are also some of the destinations you can visit during your cannabis tour. The best part about North America is that almost all countries, including Canada and USA celebrate the national cannabis day on the 20th of April every year(420). The celebration begins exactly at 4:20 pm and all pot lovers gather for a reunion. This day is celebrated in the Central Park of New York, the Golden gate park of San Francisco, Colorado, Boulder, Florida, Tallahassee and so many other places. So if you are around these places on April 20, be sure to attend this smoky reunion.